Porsche’s in-house design studio was in the process of moving its US studio and personnel back to Bavaria. 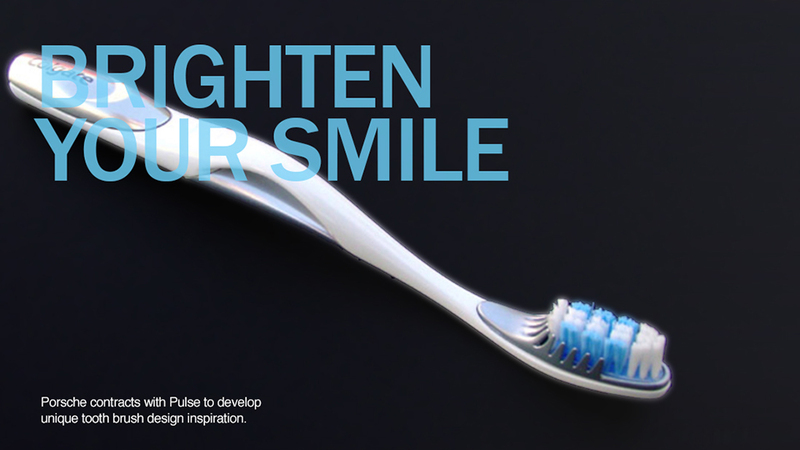 During this transition their US-based clients still had an existing project to design a high-end toothbrush. Pulse Design Group came onto the project to help at Porsche’s request. The design process resulted in a standout premium look and feel within a saturated market.